The great Felix Salmon reviewed Dead Bankers on his widely read Reuters blog yesterday. 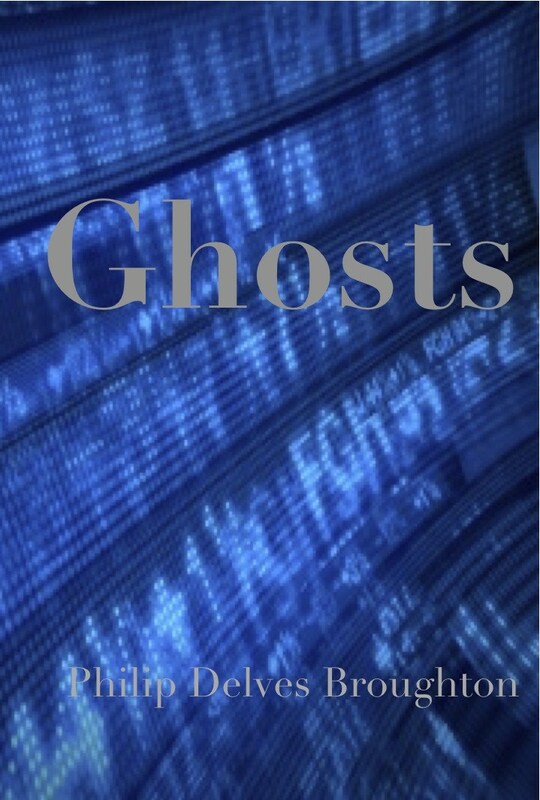 “All you needed to know about modern finance, you could find on an Attic vase: priapic men, stupefied by lust, goaded by malevolent gods towards their ruin.” – from Ghosts. Early last year, I set out to write a thriller set in the world of high finance. I ended up writing two. Dead Bankers and Ghosts are set in the world of hedge fund traders and private equity moguls, oligarchs and commodity barons. Having seen and learned enough about these worlds, I firmly believe that what goes on there today is as significant as what used to occur behind the scenes of the Cold War. Our fates now lie in the hands of individuals about whom we know desperately little. Politicians depend on them. Armies march for them. All of us, one way or another, work for them. The books have the same central character: Benjamin Wright. In my more ambitious moments, I like to think of him as a James Bond or Jack Ryan of the 21st century, an investigator steeped in the mysterious and often deadly world of international finance. A Thomas Crown-like figure who can unpick the most complex schemes. This month only, you can download the first 50 pages of each of the books by clicking on the covers. If you like them, you can buy a full pdf or paperback at Lulu, or a Kindle version at Amazon. Or write to me and I’ll send you a free one. I’ve set up my own imprint, Whistler Publishing, to publish them in multiple formats soon after I’ve finished them. I’m also working on an iPad/iPhone app so that I can deliver them a chapter a day to subscribers – the 19th century serialization model brought up to date. My mental soundtrack for Benjamin Wright is Air’s La Femme d’Argent. I wrot e this review of Daniel Pink’s book Drive for the Wall Street Journal. It’s an interesting book which makes some good points about how to motivate people. Pink’s also good company as a writer. My nagging feeling about it, though, is that while it claims to be saying something new and profound – I’m not convinced it does. That doesn’t always matter – it’s hard to find new things to say. But there’s this gap between rhetoric and substance in much business writing which feeds my own skepticism about the whole exercise. The harder people beat their drum, the less it is they seem to have to say. Nonetheless, I’m sure Pink will do very well with it and companies will lap it up, though whether they do anything about it, I’m not so sure.